Dedicated to providing a resource to the police department in the community and promoting the importance of engaging the community in police services. The Athens-Clarke Police Foundation is a collaboration of local business, civic, and community leaders dedicated to giving back to the men and women of law enforcement within our county. Members of the Police Foundation believe that by helping bring our police and community together, we can foster community engagement, emphasize youth development, and make Athens-Clarke County a better, safer place to live for everyone. 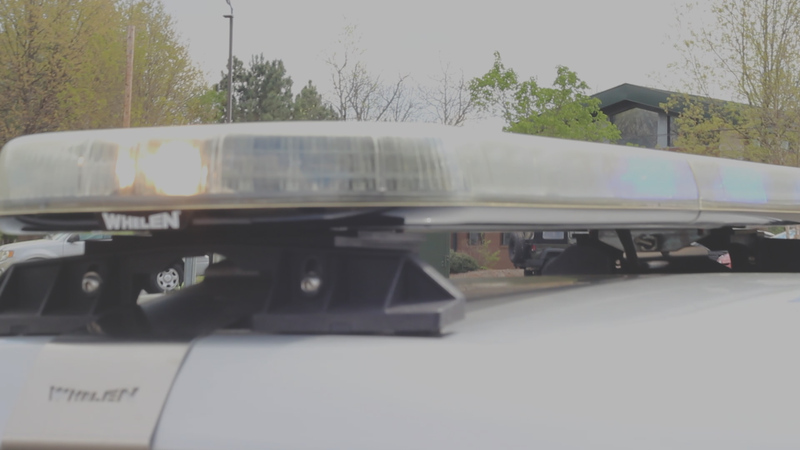 Learn more about the Athens-Clarke Police Foundation, how it helps our men and women in Law Enforcement, and why its members are committed to what they do. Take a look at some of the ways the Police Foundation has helped foster engagement, youth development, and fellowship within the Athens community. Find out what’s happening in the community, recent events, and more. Get in contact with a representative of the Athens-Clarke Police Foundation for questions or concerns. Help the Police Foundation give back to the people who put their lives on the line to protect the citizens of Athens-Clarke County. The Athens-Clarke County Police Department has an authorized strength of 242 sworn positions, 63 civilian positions and 28 crossing guards and was the 48th police department to be recognized nationally as an accredited police department and the first to receive certification by the State of Georgia.